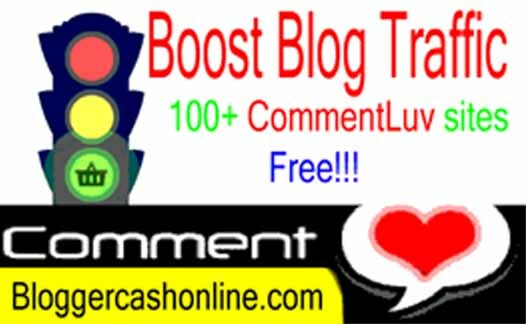 How to boost my blog traffic fast: Firstly if you do not know what is commentLuv, I want to say you that, ‘commentLuv is a wordpress plugin which allows blog readers to put link to their last blog post automatically at the end of comment’. It is an awesome plugin which can help you to generate more traffic to your blog. Actually this plugin encourage blog readers to comment easily. We all know that there are too many blogs do not allow comment. Because those are popular blog and want to prevent spamming. But if you are a new blogger want to Boost blog traffic fast then, it is wise to let encourage them to comment on your blog. how to get more blog readers by using this plugin? WordPress users can easily install this plugin to their blog or website. You can find many free WordPress commentLuv plugin. I think firstly you can use free plugin and if you get good response then go for premium plugin. And we can say that, we also comment on commentLuv enable blog easily Boost blog traffic! As a result we can get extra blog traffic freely. 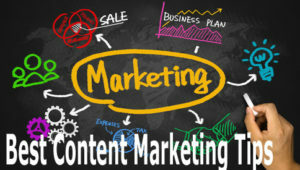 So, comment on commentLuv enable blog and boost your website traffic freely. While commenting on these sites, make sure that these are related to your blog topic. 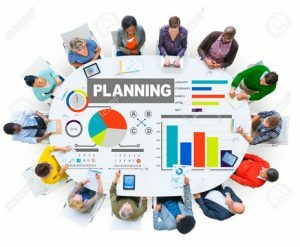 Find related blog post and take part in discussion by putting relevant comment. You can attract blog admin by making interesting comment. So, it will be a great chance to get approve your comment by blog admin. Above all blog sites may not match with your blog related topics. It is very good to comment on blogs similarly to your blog niche. As a result you will get good result from commenting on commentLuv blogs. If you find any wrong on this list or face any problem, let me know it by your valuable comment. Share this article with your friends and help others. Would love to hear any advice from you! Thanks for staying with this blog. Keep visiting this blog daily to get valuable solution.